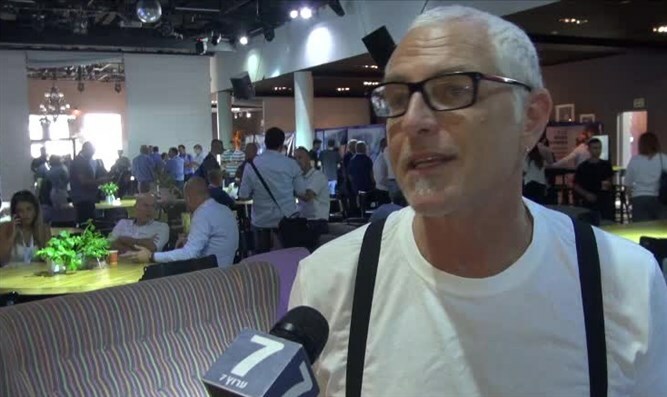 Arutz Sheva spoke with Guy Dagan, cofounder and partner of cyber awareness company Consienta, during today's cyber conference in Tel Aviv. Dagan emphasized that security against cyberattack is less about advanced technologies than it is about being educated about the dangers. “Use your common sense. Learn the details of how to identify bogus sites and malicious emails, or other attacks. We teach you to first and foremost to rely on yourself before relying on technology,” Dagan said.